WASHINGTON – For months, Sen. Maria Cantwell has been warning in letters to the Trump administration and colleagues that Congress needs to do more to keep the nation’s energy supply safe from cyberattacks. Now it appears she has a widespread attack to bolster her admonitions. DOE’s Office of Electricity Delivery and Energy Reliability – the program area responsible for cybersecurity-related efforts – would see a more than 40 percent reduction in funding in fiscal 2018, according to the DOE budget request. DOE has acknowledged the seriousness of the threat. 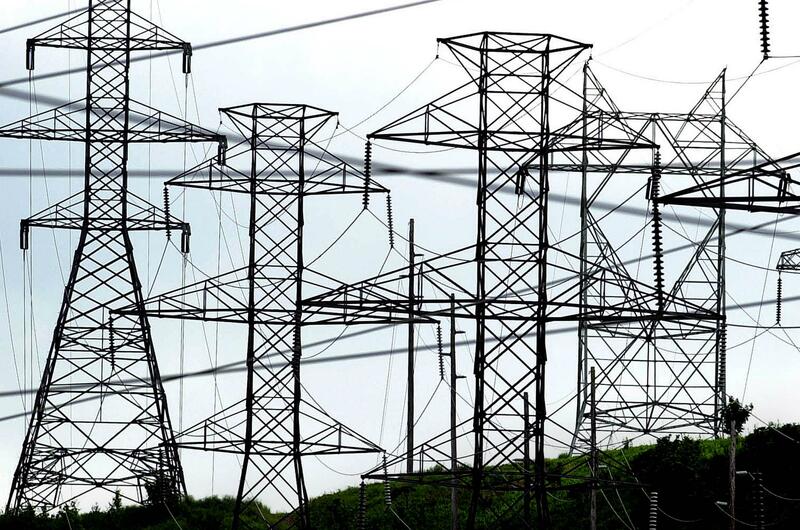 In its second Quadrennial Energy Review, a sweeping analysis of the energy sector conducted under the Obama administration, DOE said the cybersecurity of the grid remains a key vulnerability, and it should be treated with the same importance as other national security threats. Published: July 10, 2017, 1:49 p.m. Updated: July 10, 2017, 9:01 p.m.